Are you ready for more action than you can handle? If yes, then Venice is the place you need to be. Voted world's best fishing destination, Venice offers anglers the opportunity to catch super-sized gulf fish, now through the end of March. With colder weather and chilly waters, the extra large Yellowfin Tuna, Wahoo, Blackfin Tuna, and Mako Sharks move in closer to feed. 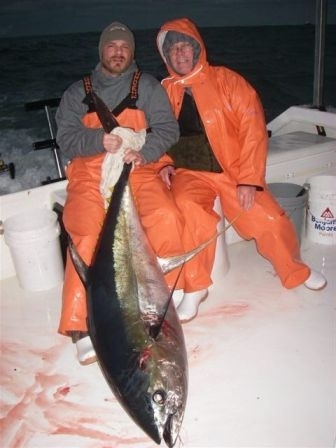 Expect to catch Yellowfin Tuna that range is weight from 80 plus pounds to well over 200 pounds; Wahoo that start at 60 pounds and weigh in excess of 100 pounds; Blackfin Tuna; and Mako Sharks, weighing up to and over 700 pounds. 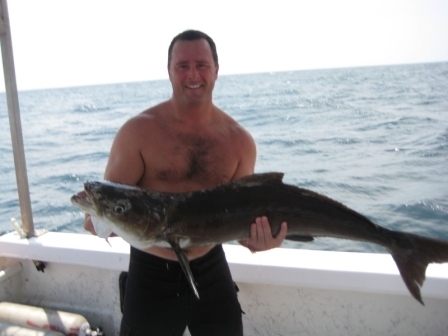 All of our captains are properly licensed and insured with great personalities, and best of all, they love to catch fish! 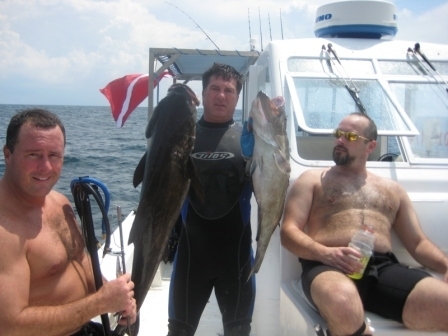 Each of our captain's goal is to come back to the dock with the most fish and the largest fish each day! We run a variety boats, including a 36' Twin Vee with pilot house. This boat offers anglers protection from the elements while fishing in the Gulf of Mexico. We have private rentals and a full service lodge available for your comfort and convenience. 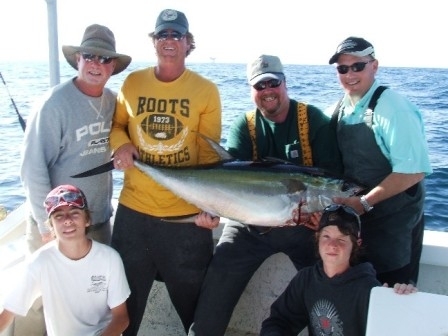 Whether you want to entertain your clients or hang out with your friends, you will have an fishing experience of a lifetime! 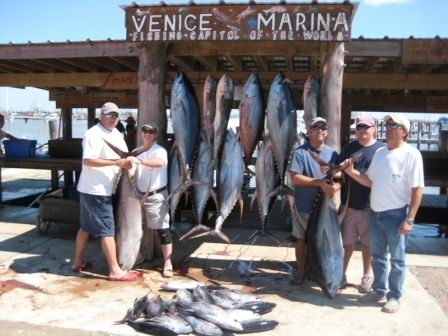 And we are confident, that once you fish Venice, you will be hooked! Call us to get in on the action!!! 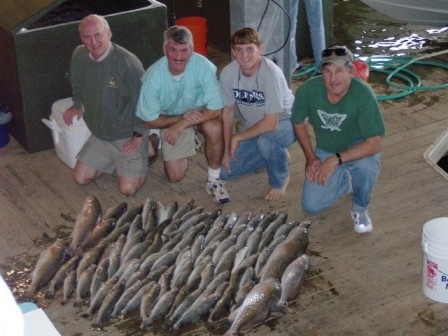 We still have dates available for guided charters and lodging.